Ensures uniform color results from root to tips; Improves combability. 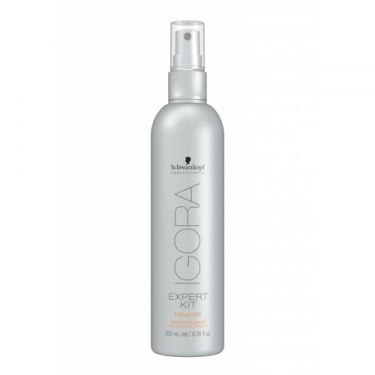 DESCRIPTION: Igora Equalizer Porosity Balancer from Schwarzkopf is a lotion to apply prior to the dye, which provides the benefit needed to create a uniform color result. It unifies the porosity where it is needed, thanks to the Panthenol and wheat protein extract, which repair and internally strengthen the hair structure. 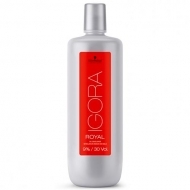 Spray on hair before applying colour; Distribute evenly over porous areas and tips, with the help of a comb; Do not rinse; After drying apply the desired colour.